Below are some broker pre-approved facebook cover pages for you to download. Click on the link below the image to download. 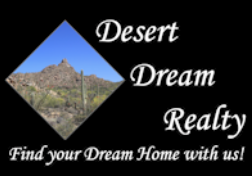 If you have any questions, please contact webmaster@desertdreamrealty.com. There are also some video covers available Here. Logo to add to your personal pages that you create. To Download. Right click, click save image as and find the file you want to save it to and click save. If you have any suggestions for new covers, please contact webmaster@desertdreamrealty.com with your ideas.